Instant Download PLR Articles for Self Development,Career & Entrepreneurs Niches 11000 PLR Articles . Do you know what the NUMBER ONE cause of failure of most marketers is? Not enough websites that make you money. And the most common reason for this? Not enough time. Not enough energy. Not enough attention. Not enough resources to churn website after profit making website fast enough. 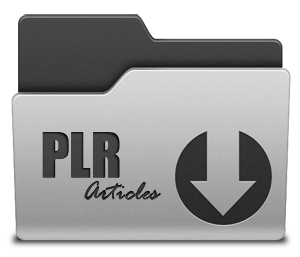 PLR Articles for Self Development,Career & Entrepreneurs Niches 11000 PLR Articles is ranked 5 out of 5. Based on 5 user reviews.